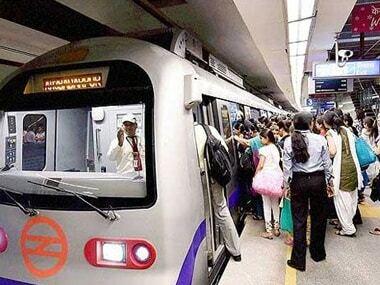 New Delhi: Amid a face-off with the Centre over a proposed metro fare hike, chief minister Arvind Kejriwal on Sunday offered to take over the Delhi Metro Rail Corporation (DMRC) to make it more efficient and said his government was ready to provide half the funds needed to meet the gap in its finances for three months. In a letter to Union housing and urban affairs minister Hardeep Singh Puri, Kejriwal said the Centre bore the entire loss of Kolkata Metro and there should be no difficulty if it provided half the funds in the case of Delhi. Puri had on Friday told the Delhi government it would need to pay Rs 3,000 crore annually for five years if it wanted to stop the metro fare hike. Kejriwal said Puri's contention that the DMRC was bound to follow the Fare Fixation Committee's recommendations seemed "untenable". Citing Section 86 of the DMRC Act, he said it was the Centre which had set up the fourth FFC after a lapse of seven years. Therefore, the Union minister's contention that the central government was "powerless" in respect of fare fixation was "flawed". The FFC-recommended fare hike, a second in seven months, will come into effect on 10 October. He said the city government was confident it would be able to fund the DMRC by improving its efficiency rather than effecting steep fare hikes. "As for your suggestion regarding a grant to the DMRC for meeting the gap in their finances, my government is willing to bear half the grant if only a matching grant is provided by the central government. "As you know, the central government and the Delhi government are 50-50 owners of the DMRC and its equity etc. 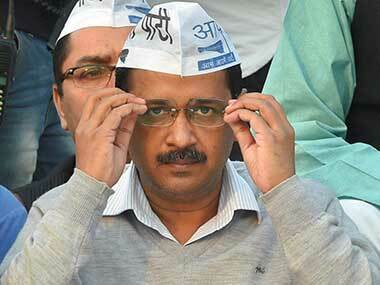 have been shared in this proportion all along," Kejriwal said in the letter. Sources in the Delhi government said the chief minister offered to provide on a short-term basis half the funds the DMRC needed to meet the gap in its finances so that another FFC could be set up to recommend fresh fares. Besides cooperative federalism, the point remains that the Centre and Delhi government are equal partners in the DMRC, Kejriwal said. 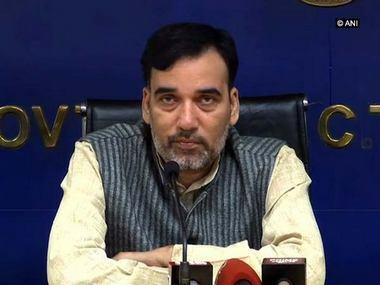 "From the recent developments, it is becoming evident that the relationship is not one of equal partners since what the Delhi government proposes is often summarily disposed by the Central government. 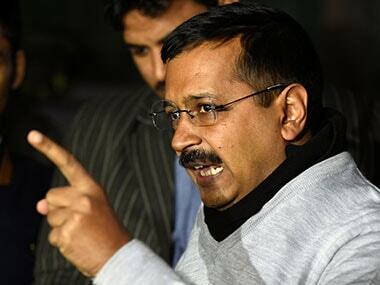 "If the Central government agrees, Delhi government would be willing to take over the DMRC," he said. The existing fare structure is: up to 2 kms — Rs 10, 2-5 kms — Rs 15, 5-12 kms — Rs 20, 12-21 kms — Rs 30, 21-32 kms — Rs 40 and for journeys beyond 32 kms — Rs 50. Delhi Metro managing director Mangu Singh also met the chief minister at his residence on Sunday. It was immediately not known as to what transpired at the meeting.